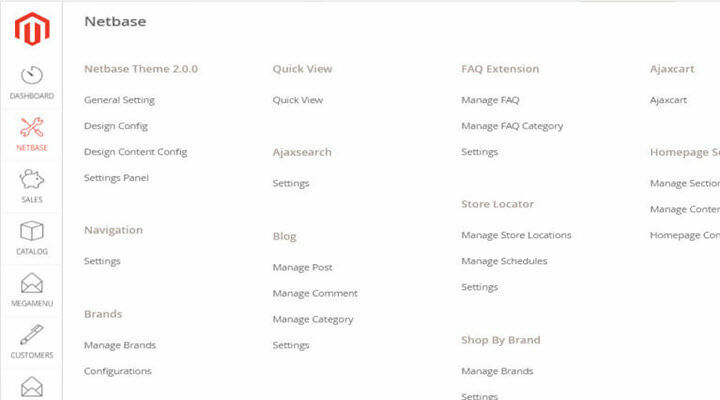 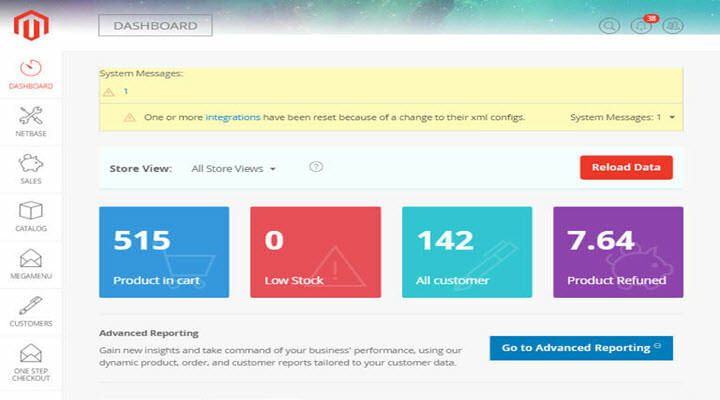 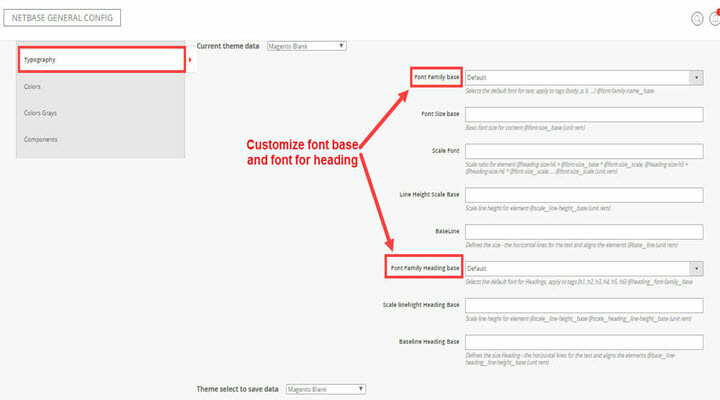 Step 1: You go to Netbase menu and move to General setting tab, Design configure tab or Design configure content tab. 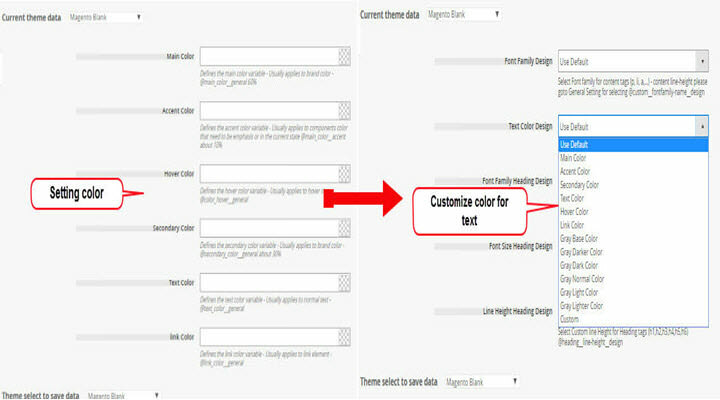 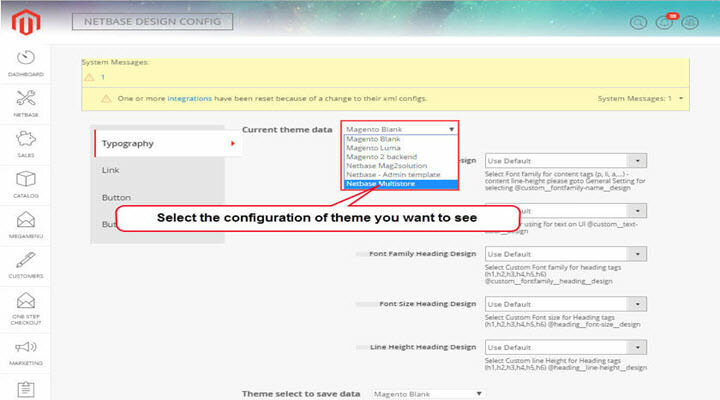 Step 2: Next you can select the theme you like on the Current theme data combo-box. 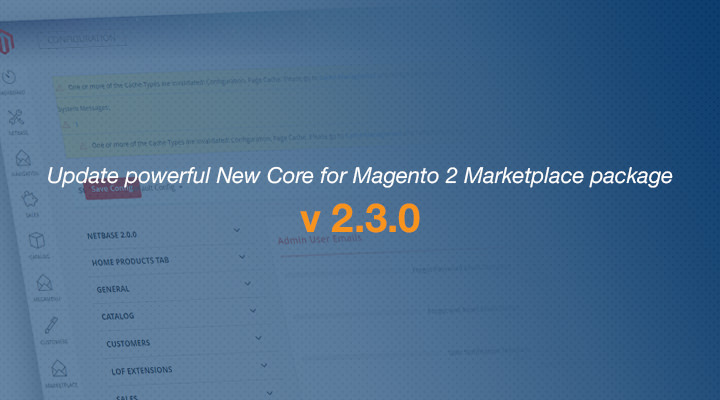 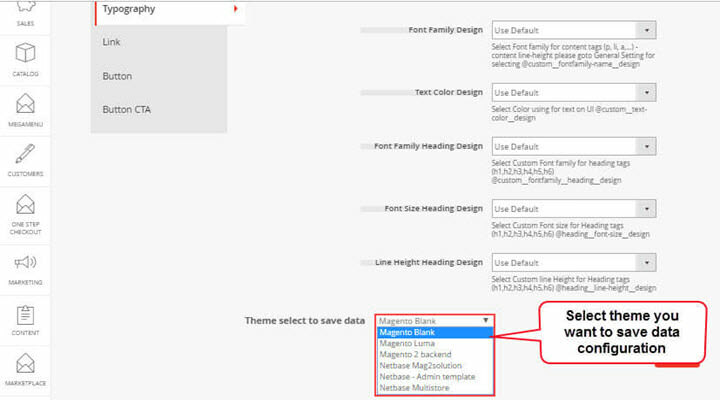 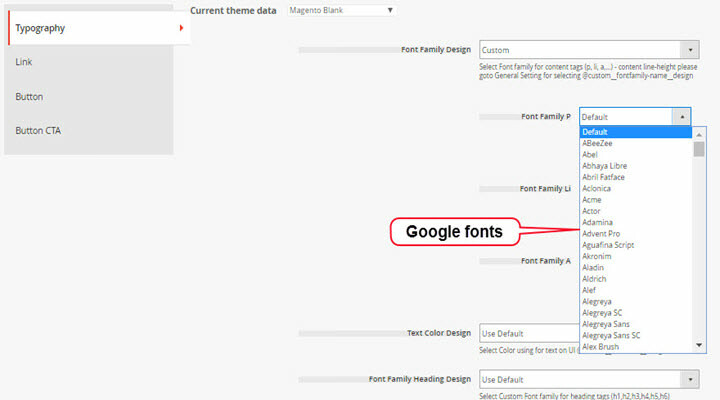 Option 2: If you enjoy the interface of our theme, you can configure font, color,.. to suitable with your entire site.